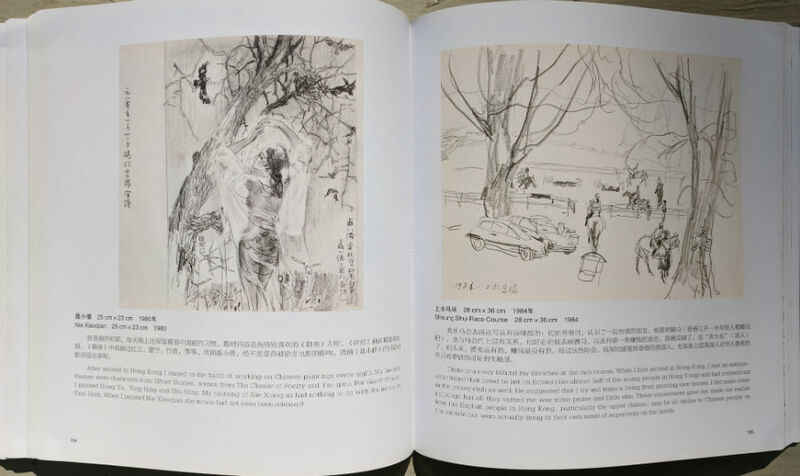 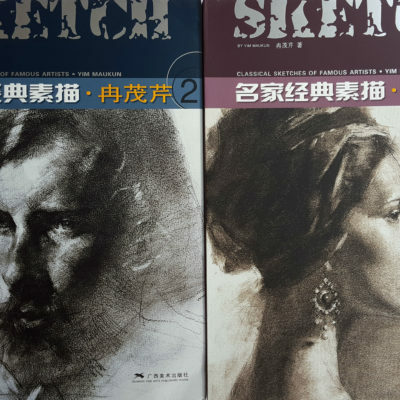 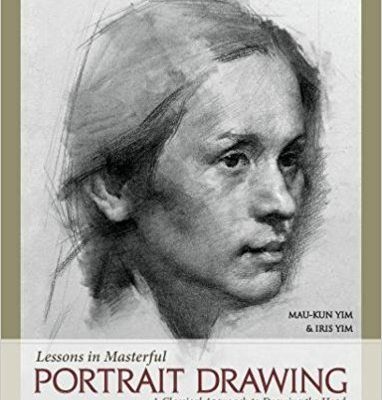 To introduce young artists to sketching and my thoughts on the subject, this collection includes studio practice, everyday sketches and selected studies for oil paintings. 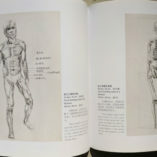 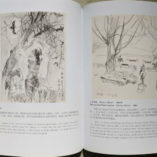 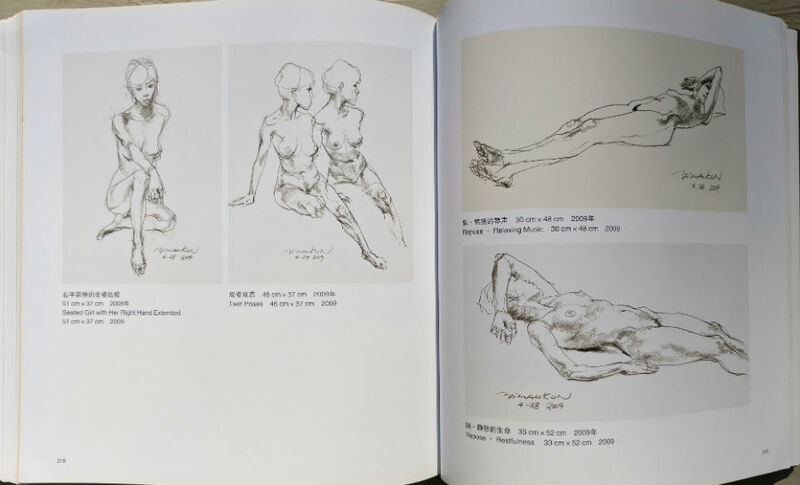 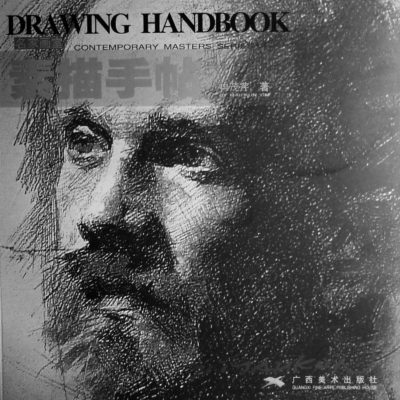 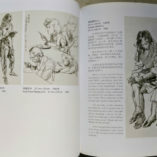 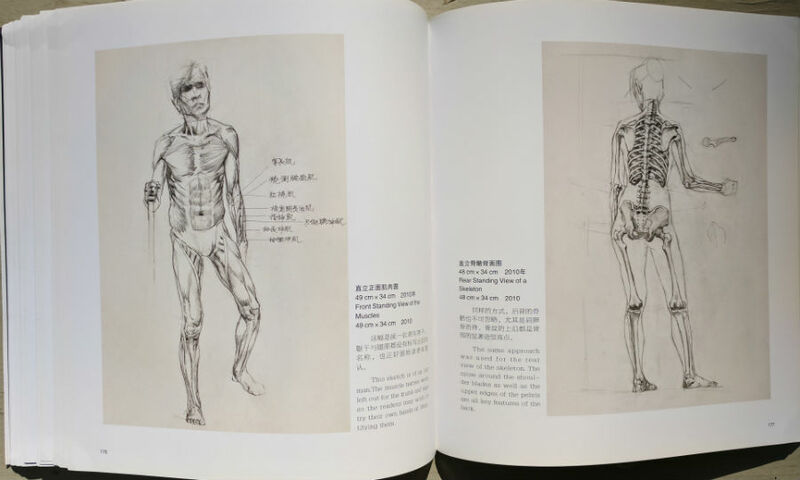 In the past, sketches were used to record everyday images and also as studies for oil paintings. 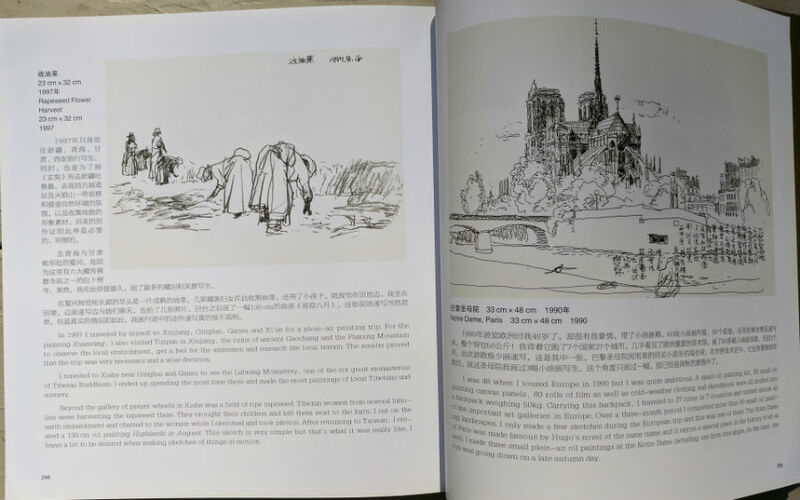 Advances in technology and the availability of photographic equipment mean that this recording function has almost been replaced completely. 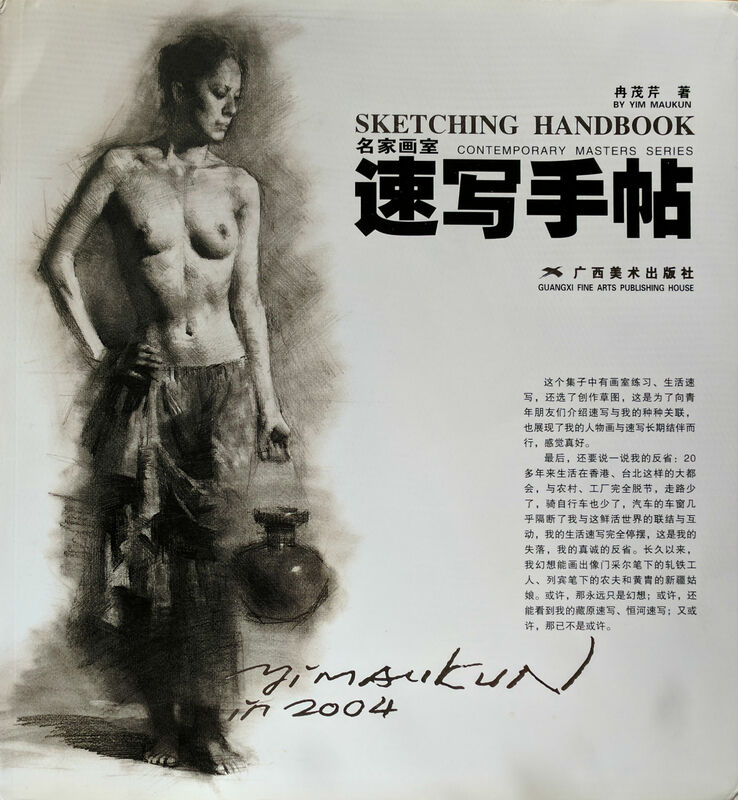 Sketching however does not reproduce an object completely. 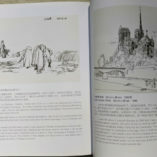 It is a highly sophisticated and inclusive form of drawing that has its own artistic merits. 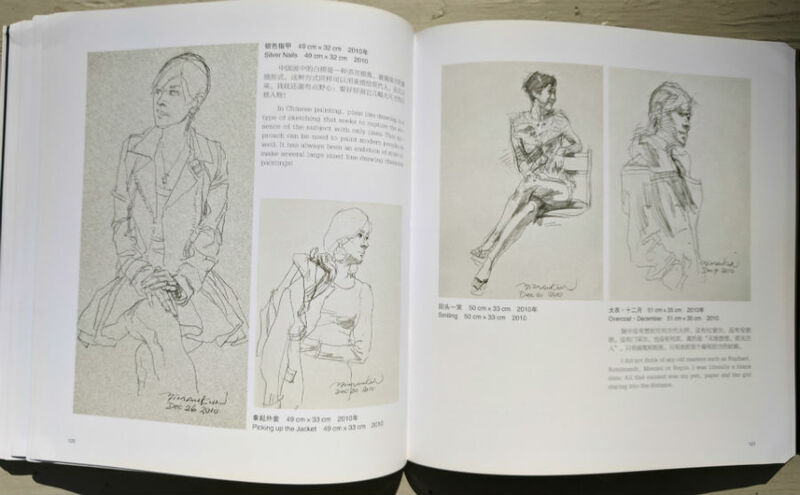 When we look at the most representative sketches of the great masters, we find that they are just as memorable as the masterpieces. 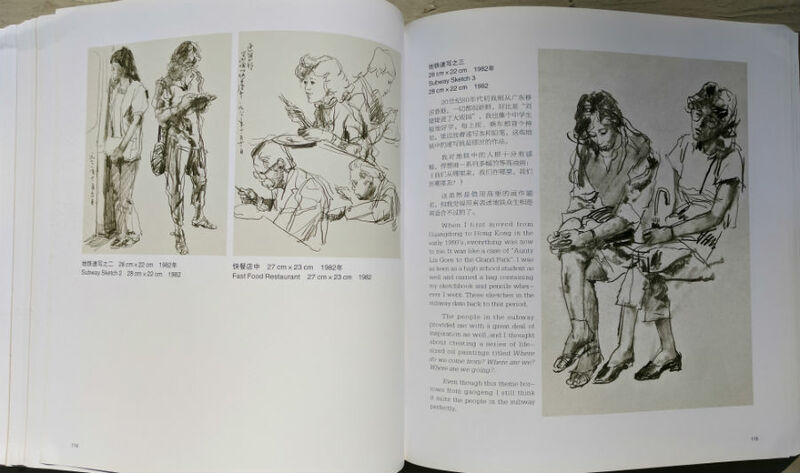 For artists who are interested in creating narrative paintings, sketching allows ideas to be explored through studies and small drawings before starting on the oil painting. 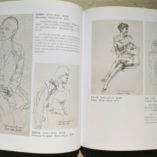 Sketching also trains our reflexes and judgment; it hones the observation of the eyes and drawing skills of the hand as well.